Award-winning director Samir Bhamra has covered the length and breadth of theatre and television. 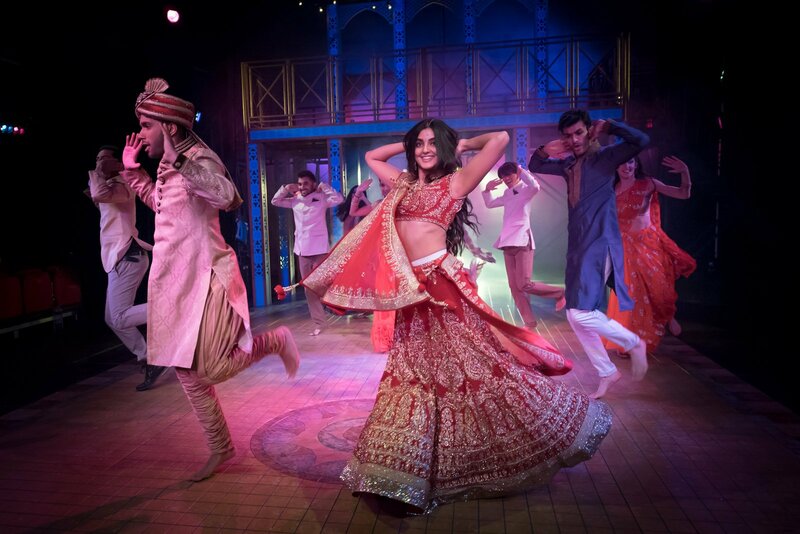 In 2016 he directed the new musical Bring On The Bollywood which opened at the Belgrade Theatre in Coventry, and this year after a research trip to India, he took that research and reworked the show to reopen it this May. Prior to founding theatre company Phizzical in August 2003, he was balancing work as a new media designer and Bollywood dancer. “I wanted to create bigger work and so the complex process to learn the craft of theatre began,” he said. On a personal level, Samir exclaimed how much his mother loved Indian cinema. His mother’s waters actually broke at a drive-in cinema while watching a Bollywood movie and his dad named him after the hero of the movie – Samir Khan, brother of the legendary Bollywood actor, producer and director Feroz Khan. “I live and breathe Bollywood, and I am totally influenced by it. Approaching the rehearsal process this time, Samir gushes about the creative team he is working with. “I am always surprised by young Devesh Sodha’s cinematic compositions, moved to tears by the lyrics by Robby Khela and blown away by Pete Bragg’s lighting.